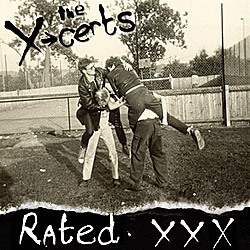 The X-Certs, a new band is coming - you have been warned! 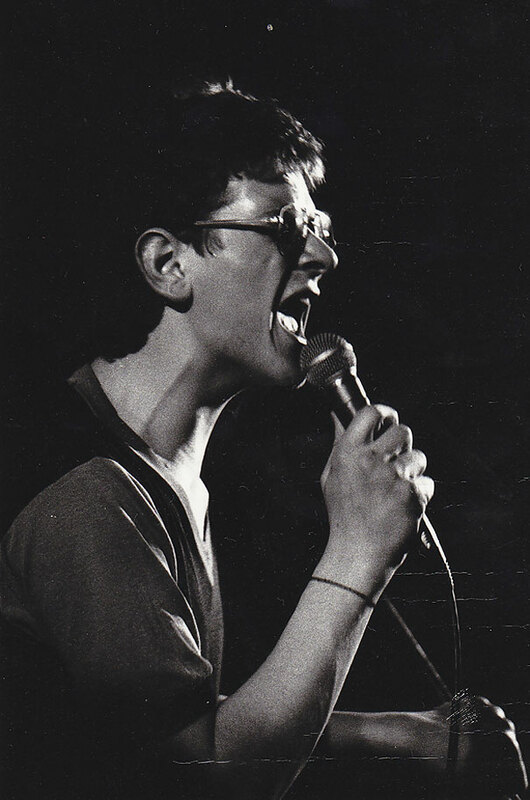 From the very beginning the band were politically motivated and early gigs were filled with songs detailing the frustrations of the time and perhaps therefore, attracted what could be perceived as a rougher element to their gigs. 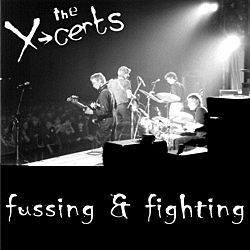 The truth, however, was that the majority of the audience were a friendly bunch and when The X-Certs encored with "Do You Wanna Dance", regulars at the gigs knew this was their cue to invade the stage, grab a mic and sing along. At times, with more people on stage than off it, it must have seemed like a lager fuelled free for all! It may have been quite intimidating to the innocent bystander but it was always fantastic fun and helped to earn the band a reputation for being a good live act. Soon, early performances headlining at Trinity Church were easily drawing in 400-500 people; not bad for a local band without a record deal! Vinyl LP - Limited Edition 500 Pressing. 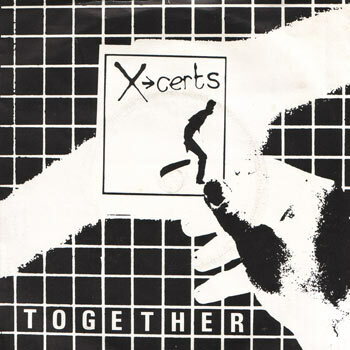 This edition includes a Limited Edition Insert with stories from all four members of the band, introduction by Shane Baldwin and never seen before pictures.